Announced earlier amid the release of GSC wave 2, Carrion Empire, and the LVO fallout–Space Marine Heroes is getting a 3rd series “coming soon.” Details inside. Space Marine Heroes, for those of you who aren’t aware, is a series of collector’s miniatures that you can grab in randomized packages. There are some pretty swanky models, each outfitted with a different weapon and role in what you can assemble as a characterful Tac-Squad. These dynamic battle brothers have two series now–the first is available in worldwide markets, and it’s only a matter of time before the second series, which focuses on the Blood Angels, is available in your area as well. 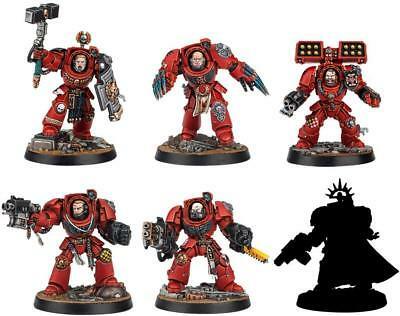 Those are some spicy Blood Angels terminators. 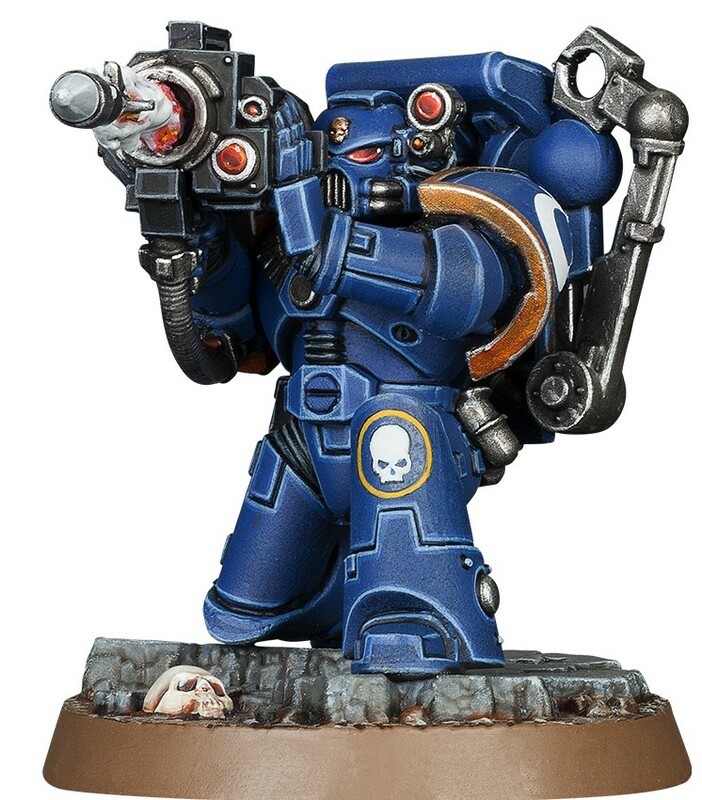 Well add to that a third series of Space Marine Heroes, which was announced earlier this weekend on the Yokohama Warhamemer Store’s Facebook page. Aside from a date of “Coming Soon” there’s precious little information available. Although it’s worth noting that it goes Ultramarines -> Blood Angels which means that it wouldn’t be unheard of for the Dark Angels or Space Wolves to be up next. They’re the other special boys in the Space Marine Chapters–but we shouldn’t rule out the possibility of something like a White Scars or Iron Hands chapter release. 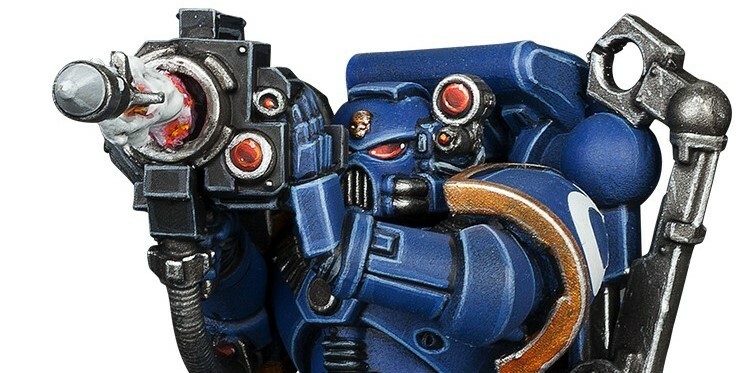 Or maybe they’ll go off the rails and do something like Death Watch or, if they’ve gone Tac-Marines -> Terminators, maybe we’ll see a final leg that ends up with Primaris Marines? Either way, you can be sure we’ll keep you up to date with more news as it develops. In the meantime, here’s a look at the other series, so you can get a sense of what you’re in for. Do you have any of the Space Marine Heroes series? What are you hoping to see in this third round? Let us know in the comments!